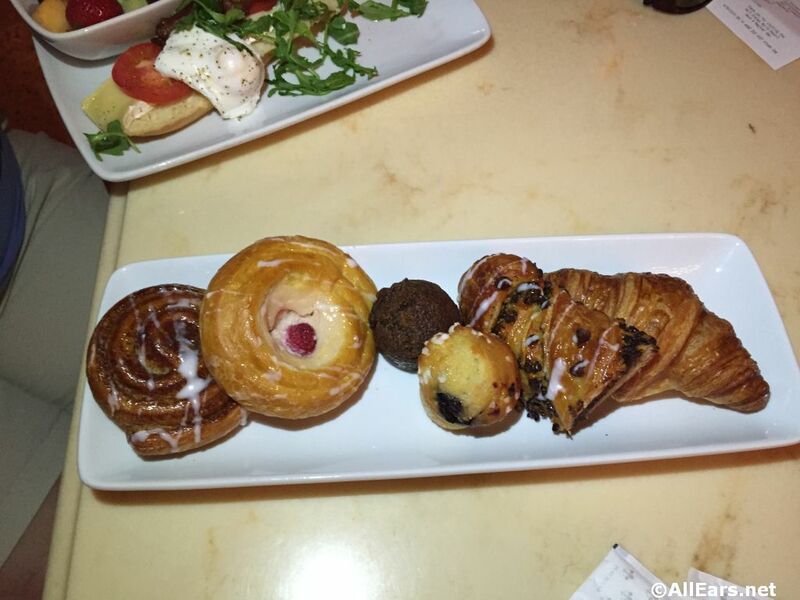 Breakfast begins with a pastry tray for the table to share, followed by one entree per person. Children select choice of Small Lowfat Milk or Small Water. Juice box or chocolate milk substituted upon request. Children 9 and Under $15/per child.